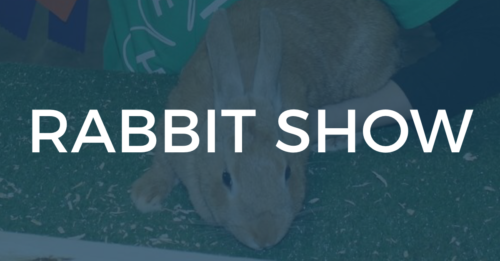 The Rabbit Show at the Smith County Fair will take place on Monday, July 2, 2018. Registration will begin at 5:30 p.m. and the show will follow at 6:30 p.m. Ribbons will be awarded to 1st, 2nd & 3rd Places. Rosettes will be awarded for Best In Show and Best Opposite Show. The left ear of all competing rabbits must be marked (tattoo). 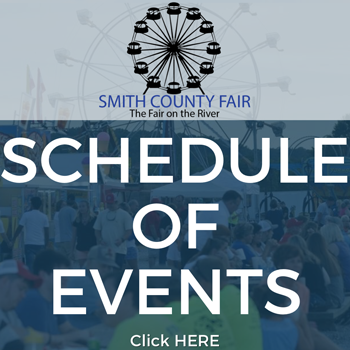 For more information, contact Dee Dee O’Neal or Tony O’Neal at (615) 683-6008 or (615) 684-4977.